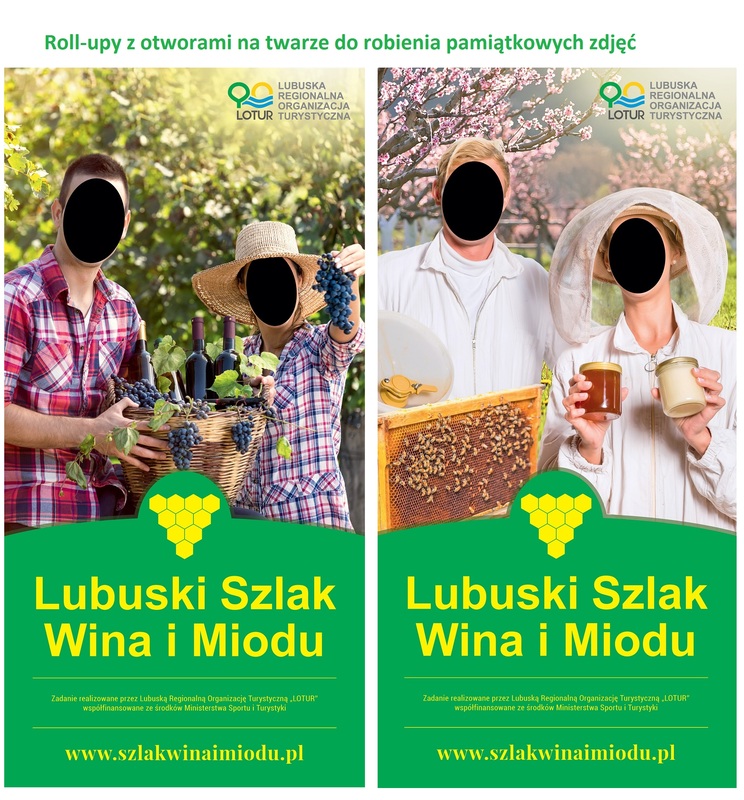 The Lubusz Wine and Honey Trail is aimed at promotion and facilitating a positive image of Lubuskie Province and Poland regarding culture, art, protection of cultural properties and distribution of information about the flagship project of the province and one of its kind in Poland both to polish and foreign tourists. 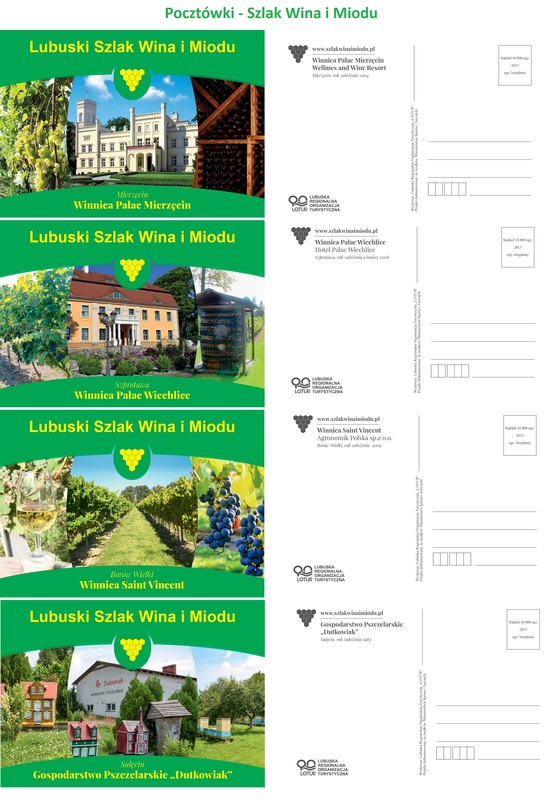 Thanks to the accomplishment of the task the first, professional web portal kicked off, www.szlakwinaimiodu.pl along with tourist seals of the landmarks, tourist postcards of the trail, photo stands with graphics of the trail with a hole for a head for photos to be taken by visitors. Thanks to scheduled promotional tasks the product will become complementary and will remain in Polish touristic landscape for good as a branded product. Moreover a study trip for journalists was organized in order to promote the province via Wine and Honey Trail in the Lubusz region. Promotional tasks will help establish the position of the trail as an offer aimed at a tourist of any age. It is here where anyone can feel at ease: multigenerational families, vinitourism, ecotourism and pensioners. Thanks to the promotion of the trail valuable leisure time opportunities with emphasis on pro-family activities, activating various groups will be created. All these activities are to increase the attractiveness of the Lubusz region.